Help! My BMW’s Check Engine Light Is On! 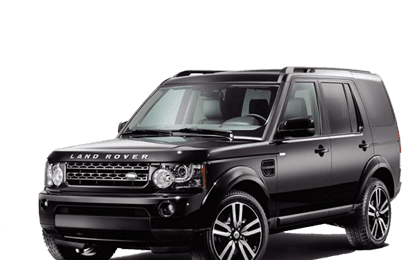 There is always a certain sense of dread that overcomes one when the check engine light (or malfunction indicator light or service engine soon) comes on. That is sometimes followed by confusion and denial after all your BMW seems to be running just fine. That feeling can be exacerbated if, after driving for a while the light goes off only to come back on again later. BMW’s are some of the most reliable cars in the world so the assumption is that whatever is wrong must be something serious. 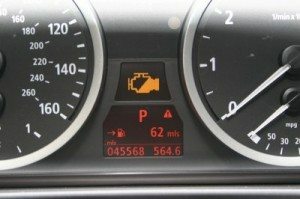 Your check engine light is design to monitor and turn on when it detects a fault with your BMW’s emissions system. While the light says “check engine” the reality is that it could be 100 different things that are triggering the fault causing the light to go on. Some of these issues are serious, others are not so serious. One of the most common “not so serious” causes of a check engine light is a loose gas cap. If you fill up your BMW but forget to tighten the gas cap the system will detect the fault and turn on the light. Other more serious issues could be a defective O2 sensor, an exhaust leak or even the catalytic converter. 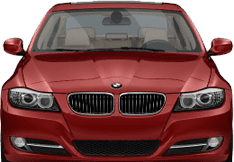 If the check engine light on your BMW does come on, it is advisable to come directly to the ASE certified BMW service and repair experts of The Euro Shop. Your BMW is alerting you that something isn’t right and driving around could cause serious damage to the engine of your BMW. 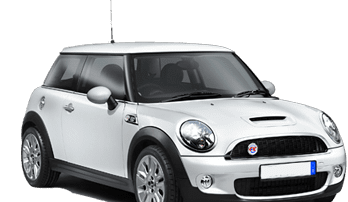 Having your BMW serviced by our friendly BMW repair experts is the only way to truly know what is going on under the hood. If your BMW check engine light is on call or contact us without delay to schedule your BMW service appointment. (847) 265-5440.